The fourth updated version of the programme for the afternoon sessions of the 1st International Conference on Anticipation is published at the Programme page. Minor changes in the organization of the sessions are still possible. and book your room. From the right side of the registration page you may download instructions about how to reach Trento and a list of hotels and other accommodations. The conference's organizers are deeply pleased to inform our readers that UNESCO has decided to sponsor the 1st International Conference on Anticipation. While we have already received more than 150 abstracts, we think it is fair to give interested scholars and practitioners a further chance to submit their abstracts. For this reason, the deadline for the submission of abstracts has been postponed to June, the 15th. This workshop, which is part of an International Conference on Anticipation (November 5-7, 2015), aims to revisit international migration as a field for the development of anticipation studies. By combining research on migrant’s life experience, on migration-related institutions and on migration policies, it will assess the prospects for anticipation and future studies to feed into migration studies, and on the mutual connections between these research fields. What might the explicit acknowledgement of anticipation contribute to existing engineering practice and theory? 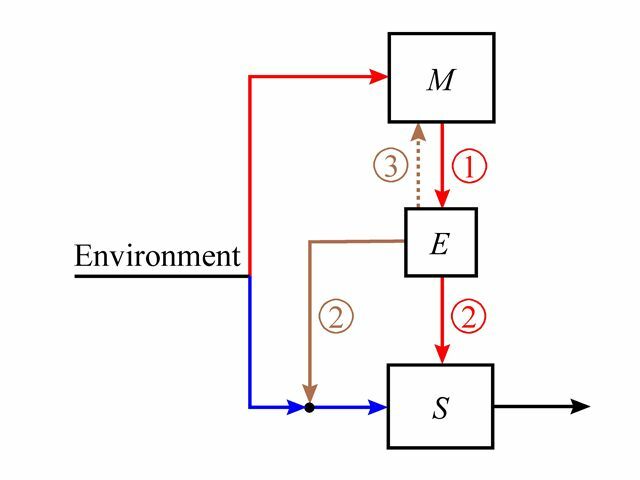 Whenever an engineer creates a model of a system the purpose is almost certainly to anticipate scenarios, usually resulted from a trade-off between expected performance and available budget. Are there costs of being trapped in a functional role of instrumental rationality? The special session of International Conference on Anticipation (November 5-7, 2015), will focus on how anticipation and related topics could illuminate problems in engineering. There is a great deal we can learn about nature from Rosen's proposal about a relational theory and method of holistic analysis for all systems. at the First International Conference on ANTICIPATION.